Create your own beautiful collage story! 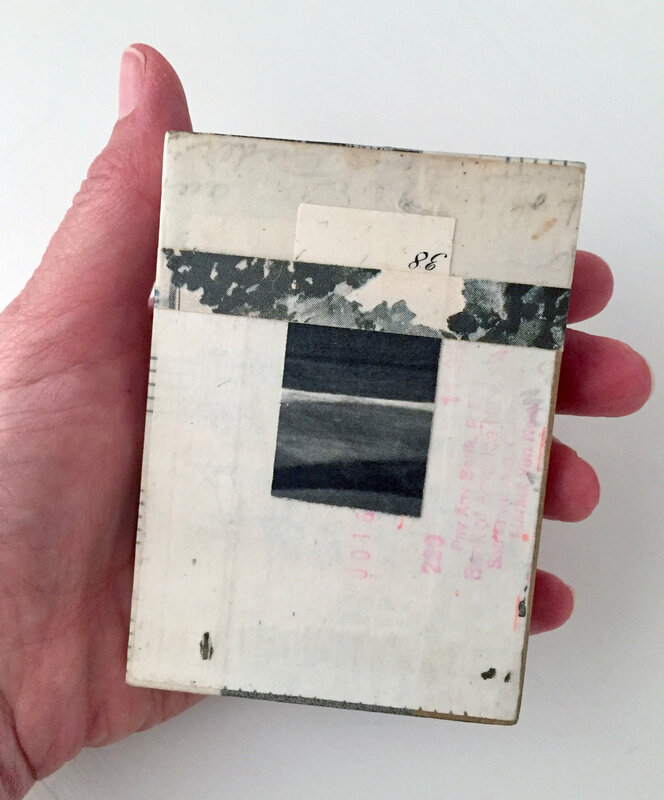 In this four-hour workshop, we’ll use vintage paper and ephemera to transform ordinary blocks of wood into a beautiful three-part, multi-dimensional collage. Registration policy: Full payment in advance reserves your space in the workshop. A full refund minus a $20 processing fee will be provided if you cancel at least 24 hours prior to the start of the workshop. No refund will be provided for cancellations within 24 hours of the start of the workshop. We reserve the right to cancel or reschedule a workshop if necessary. Should this happen, you would have your choice of a full refund or enrollment in a future workshop. NOTE: If the workshop is marked “FULL”, please email me to be added to the waiting list: shirley@shirleybunger.com.